In 2015 “an anonymous benevolent user” of the original Navigation Spreadsheets combined several of them into a single unit named Astron to provide a much more user friendly interface and functionality. In 2018 version 2.00 has been rewritten as a web page and can be run online on recent versions of popular browsers and, for seafarers, can also be run offline with Chrome, Firefox, and Opera. In 2015 “an anonymous benevolent user” of the original Navigation Spreadsheets combined several of them into a single unit to provide a much more user friendly interface and functionality. The result (named “Astron“) is hereby released with its creator’s consent. 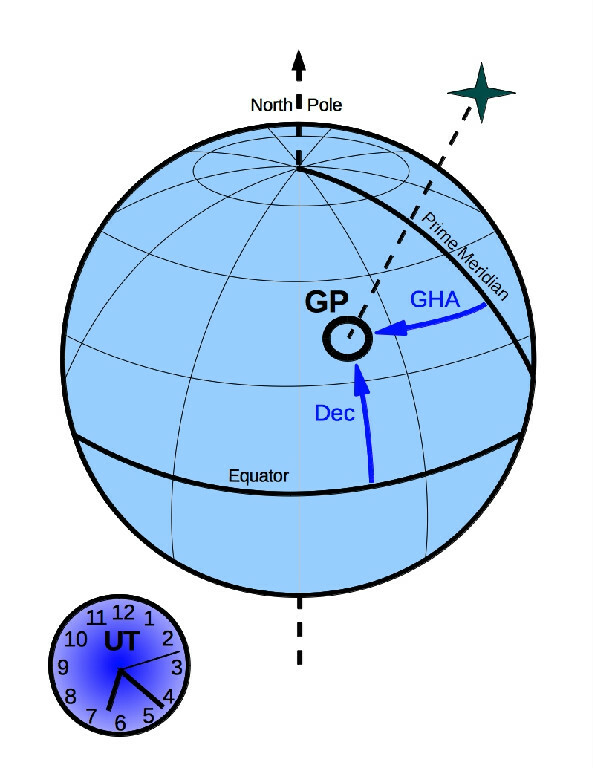 During this development process a small error (less than 1’) in the GHA calculation was discovered and corrected in all almanac spreadsheets. We therefore recommend downloading the latest version of the suite; in particular, the spreadsheets: aries_stars, sun, mercury, venus, moon, mars, jupiter, saturn, uranus, neptune, what_star, polaris, polaris_lha.